A couple of years back, the post-rocking Scotsmen of Mogwai released Les Revenants, a soundtrack for a French zombie show of the same name. Now, the band are making another soundtrack, this time for a documentary about the aftermath of the bombing of Hiroshima. This is part of the BBC Four Goes Nuclear series, which is timed to recognize the 70th anniversary of the nuclear bomb being dropped on Hiroshima (which occurred on August 6 of 1945). 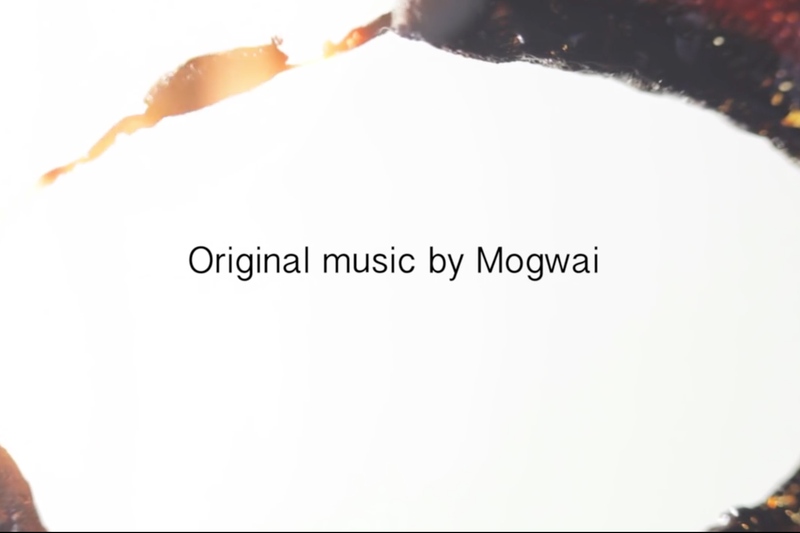 Specifically, Mogwai are scoring the documentary Storyville: Atomic - Living in Dread and Promise, directed by Mark Cousins. Seventy years ago this month the bombing of Hiroshima showed the appalling destructive power of the atomic bomb. Mark Cousins' bold new documentary looks at death in the atomic age, but life too. Using only archive film and a new musical score by the band Mogwai, Atomic shows us an impressionistic kaleidoscope of our nuclear times: protest marches, Cold War sabre rattling, Chernobyl and Fukishima, but also the sublime beauty of the atomic world, and how X Rays and MRI scans have improved human lives. The nuclear age has been a nightmare, but dreamlike too. The 70-minute documentary screens on August 8 on BBC Two Scotland and then on August 9 on BBC Four. Watch an unsettling trailer for it below.